Hi,You have a lot of stock auther. 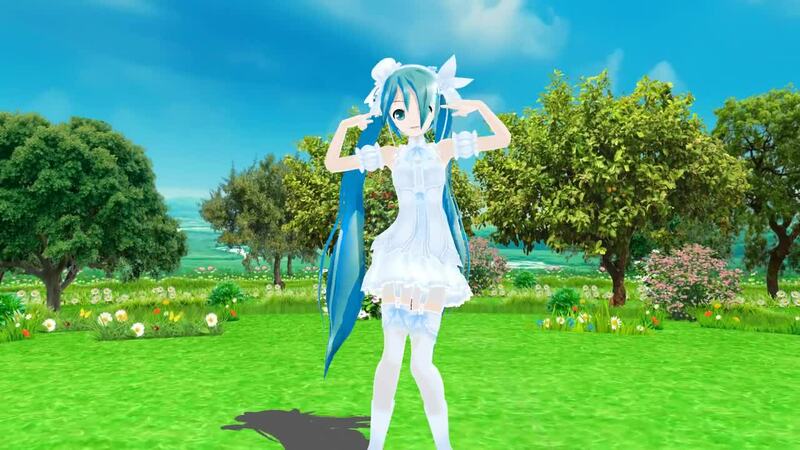 You have hitechnique on MMD. no never, i am 8 years Beginner.